GEX has grown up – but while maturing on his main channel, he remains popular as one of Denmark’s top gaming influencers. 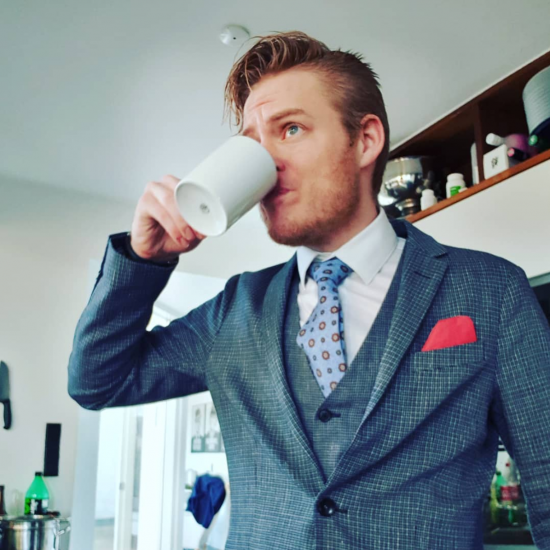 And Guxi is home of all things gaming in the same funny and feisty format, which originally established GEX as one of the most beloved creators on Danish YouTube. The channel is home for gaming reviews, tutorials, let’s play videos and much more, showing how GEX is just as fond of gaming as ever – be it Battlefield or building prisons, Fortnite or Farming Simulator.